Black mold is a fungus or yeast that grows in wet areas of the home like showers or walls. It can grow on drywall and insulation and can infest areas in the floors, walls and ceilings. It can grow on anything porous, that is, anything permeable by water. 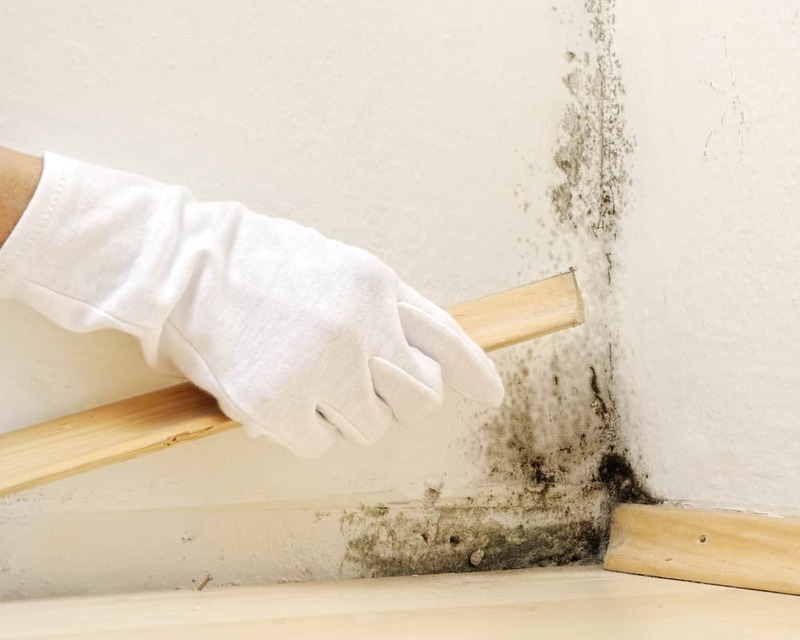 Black mold is usually a sign of a deeper underlying problem, such as water damage or defective ventilation and is commonly found inside of walls, which makes it difficult for the average person to detect. Black Mold can cause health problems in humans as it releases toxic spores into the air. It is a potent toxic and can affect you and your family’s health negatively. It may cause a number of serious health problems and if left untreated it can spread throughout the house. Some of the health problems may include headaches, irritated skin, watery eyes, fatigue and respiratory problems. Black mold is commonly found in homes that have experienced significant water damage. It is important to note that Black Mold removal is not regulated like asbestos but it is necessary to remove it if you want to preserve a good and healthy indoor environment. If you suspect you may have a Black Mold problem you would be well advised to call in an expert. Call Ken today. Ken and his team are qualified to remove Black Mold and make your home environment healthy again. Call Ken at 604-808-7039.